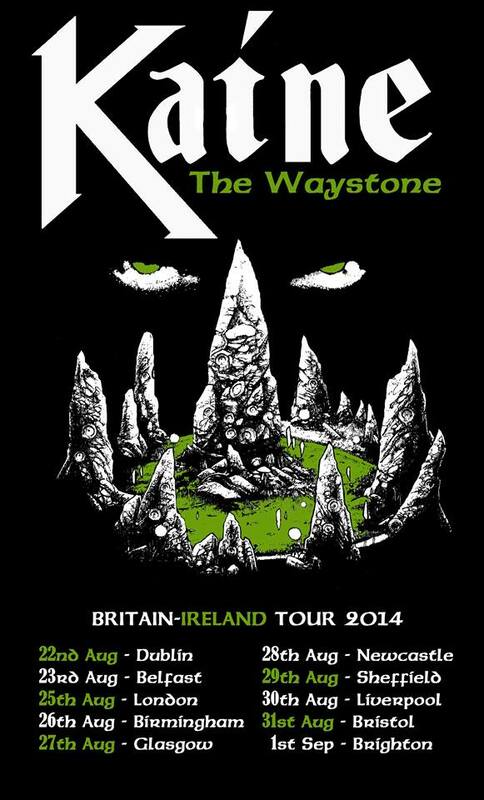 As announced on the Furyon page, Kaine will be taking their place on the upcoming Britain & Ireland tour with American Metal legends Mordred. We thank Furyon for offering us this great opportunity and we hope to do them proud on the road. It is with a heavy heart that Furyon are very sad to announce that they have to pull out of the up coming Mordred/Furyon UK tour. This is due to our front man singer Matt Mitchell haemorrhaging one of his vocal chords and how ever much he and the band want to do the tour the ENT specialised and colleague coaches say no. Two weeks total voice rest is needed for Matt. However . 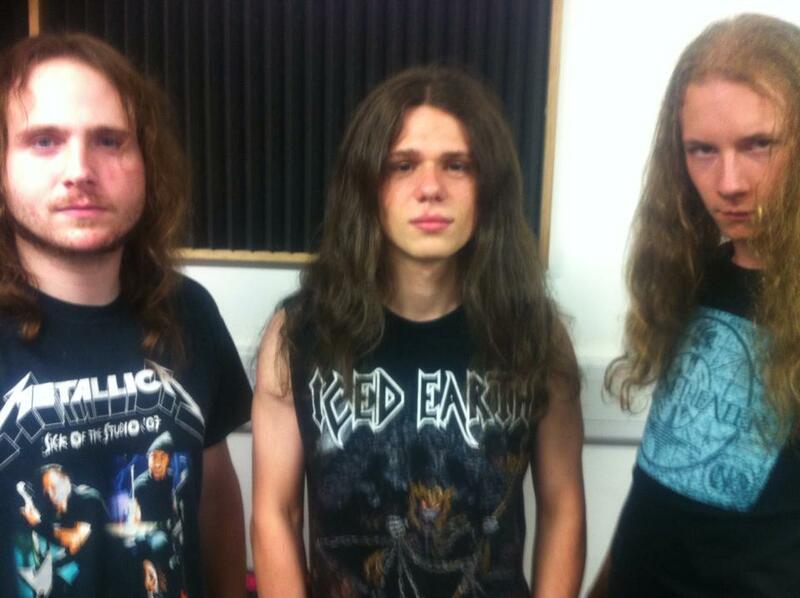 Young UK Thrashers Kaine have stepped in to take the slot and we thank them for their support. Also they get the chance to rock these stages with the mighty Mordred. Saxon (centre) with Rage and Dan at today’s rehearsals. Kaine will be having a change of personnel for the tour due to Anthony Murch not being able to take up his duties due to work commitments. He will however be playing the London date with the band. Saxon Davids (Entropy) will be playing lead guitar for the band on the tour. Davids had two days and one rehearsal to get ready for this tour which was only offered to the band and confirmed on Monday. Davids has picked up all of the material in such a short space of time and we look forward to having him on the tour. Mordred are an American Metal legend from the Bay Area having made their name as a Thrash Metal/Funk crossover band since forming in 1984.